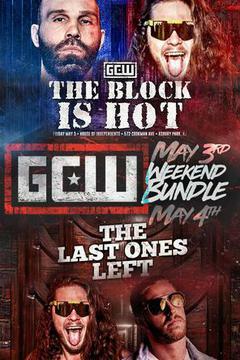 Catch GCW "The Block is Hot" Asbury Park and GCW "The Last Ones Left" Chicago on FITE on a special price! Tom Lawlor "Filthy", Colt Cabana, Nick Gage "The King"
GCW or Game Changer Wrestling is a promotion that truly lives up to its name! Widely considered to be the very top on the indie scene, GCW has a cult following with some of the most loyal fans out there. 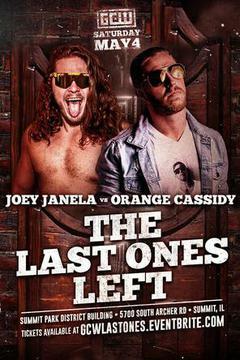 Joey Janela, arguably one of the most popular faces on the circuit, is a main stay in company events. 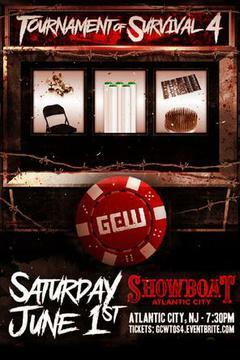 Similar to ECW back in the day, GCW breaks the norms and ideas of conventional Pro Wrestling. Former MMA superstars like Josh Barnett, Tom Lawlor, Frank Mir and most notably Matt Riddle have made a stamp on GCW's events. The MMA influence is very strong in their shoot-style event line - Bloodsport. 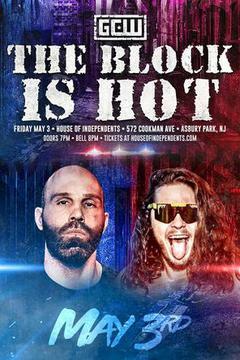 Top wrestlers like Joey Janela, PCO, Nick Gage, Tom Lawlor, Matt Riddle, Joey Ryan, Killer Kross as well as legends like The Rock'n'Roll Express have called GCW home. 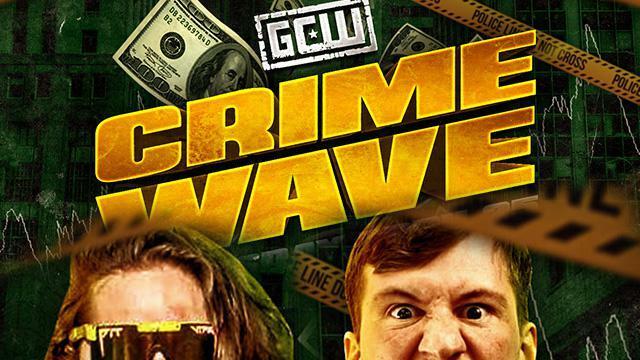 Catch GCW on FITE and see what one of the most dynamic and interesting promotions on the market has to offer!